Little Trisha is overjoyed at the thought of starting school and learning how to read. But when she looks at a book, all the letters and numbers just get jumbled up. Her classmates make matters worse by calling her "dummy." Only Mr. Falker, a stylish, fun-loving new teacher, recognizes Trisha's incredible artistic ability, and her problem, and takes the time to lead her finally and happily to the magic of reading. 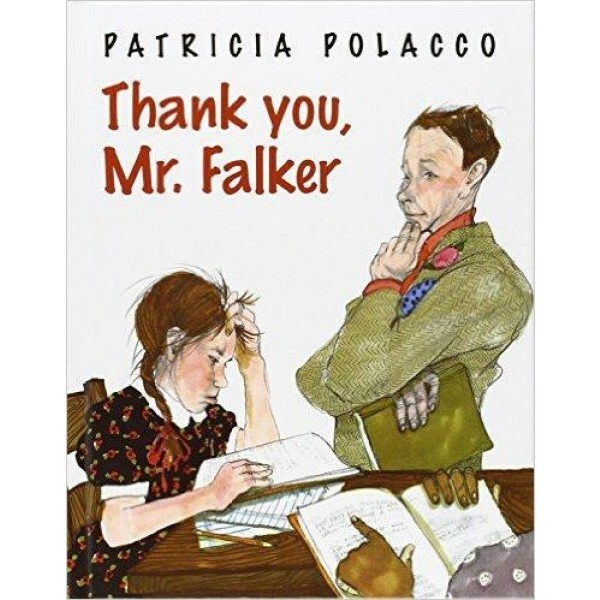 This autobiographical story is close to author Patricia Polacco's heart. 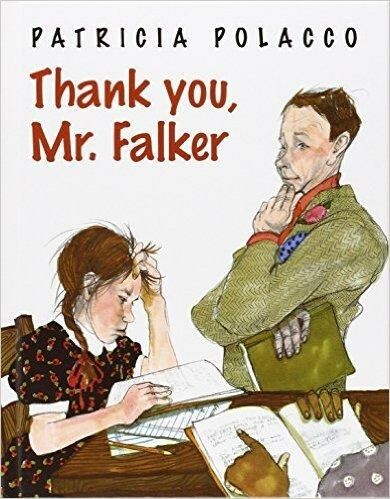 It is her personal song of thanks to teachers like Mr. Falker, who quietly but surely change the lives of the children they teach. For more stories about the important role of teachers in children's lives, visit our Teachers section.